Navasota is located west of Texas State Highway 6, State Highways 105 and 90 intersect with State Highway 6 in Navasota, with the city located between Houston and College Station, Texas. As of 2014, the population was estimated at 7,351. The industrial sector of the community now boasts 23 companies and over 1200 jobs. In 2009, Navasota was selected as a “Visionaries in Preservation” city by the Texas Historical Commission to protect the numerous historical structures in the city. A new municipal building was completed in 2011 and continued downtown improvements followed. 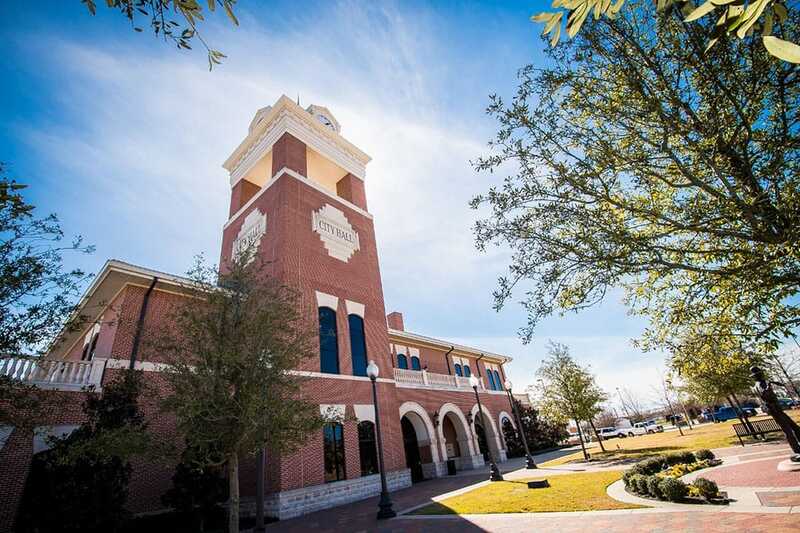 The City of Navasota earned a 2011 Gold Leadership Award from the Texas Comptroller’s Office for efforts in transparency. Its application scored 17 of 20 points. The City of Navasota was one of seventy (out of over a thousand) cities in Texas to receive the Gold status. Also, the city received the award in 2013. In 2014, the City of Navasota earned the Platinum Leadership Award, the highest status given by the Texas Comptroller.